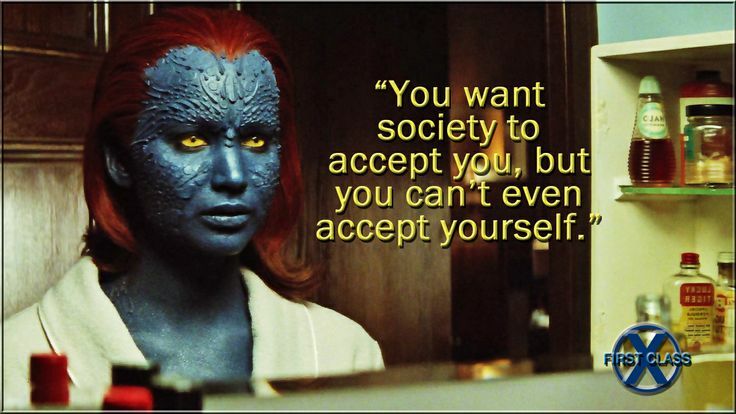 Cherdo on the Flipside: Favorite Characters, Favorite Lines: X is for X-men! 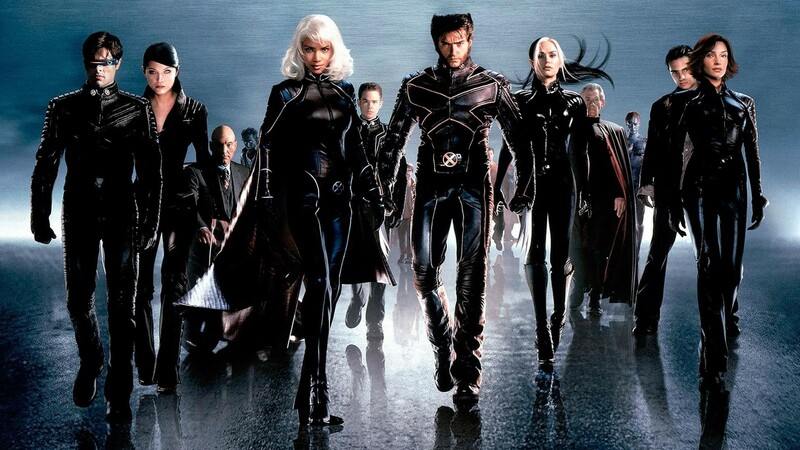 Favorite Characters, Favorite Lines: X is for X-men! My theme for this month is Favorite Characters, Favorite Lines and I'm keeping it short and sweet with my daily offerings. 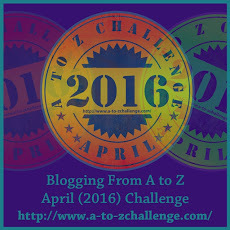 I'm tipping my hat to those characters and lines that are memorable for a variety of reasons. You know, people like you are the reason I was afraid to go to school as a child. Magneto: Welcome to the future. 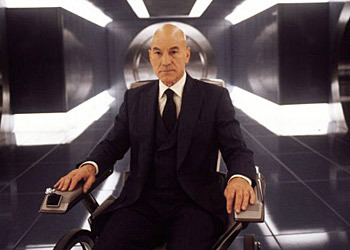 Prof. Charles Francis Xavier: Mankind is not evil, just... uninformed. Cyclops: He's not one of us. There's no way he's going to take orders. Prof. Charles Francis Xavier: Give him an order worth following. He'll take it. Cyclops: Well, what would you prefer, yellow spandex? 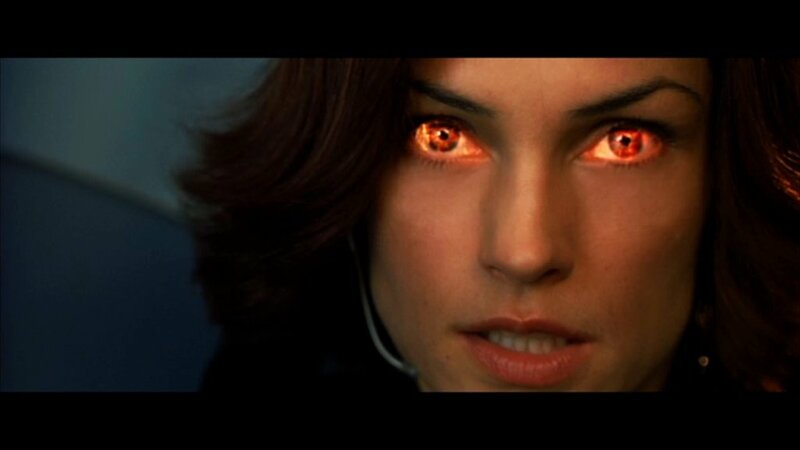 Dr. Jean Grey: Mutants are not the ones mankind should fear. We live in an age of darkness, a world full of fear, hate and intolerance. But in every age there are those who fight against it. 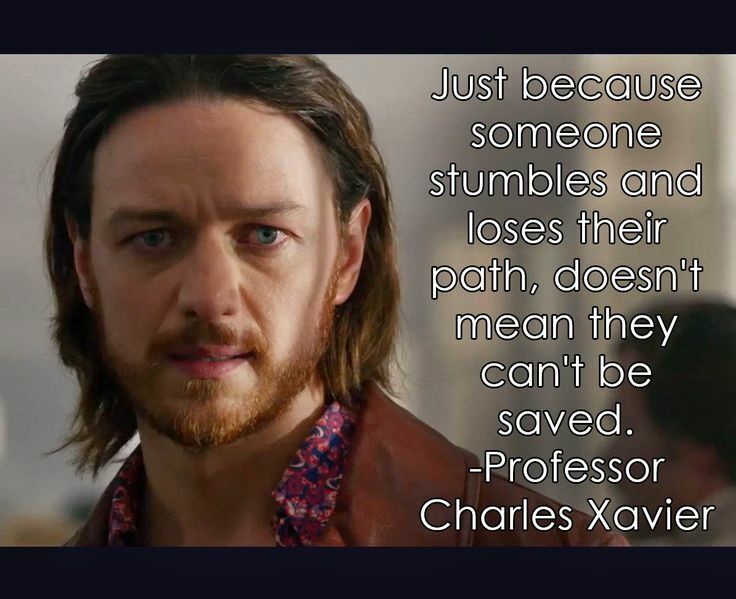 Charles Xavier was born in a world divided, a world he tried to heal, a mission he never saw accomplished. It seems the destiny of great man to see their goals unfulfilled. Charles was more than a leader, more than a teacher, he was a friend. When we were afraid he gave us strength and when we were alone, he gave us a family. He maybe gone but his teachings lived in through us - his students. Wherever we may go, we must carry on his vision and that's a vision of a world united. I never saw this movie but it sounds interesting. Old Charles or Young Charles? Sort of a Kirk-Picard thing, yes? Great movie choice! The yellow spandex one is classic. Great film. 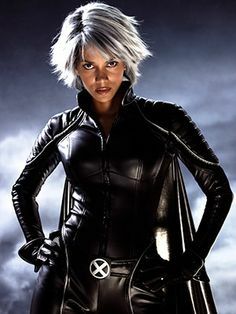 Were there 3 X-men films or 4? I can never remember. I'm behind on my super hero films I need to watch. Thank goodness for the X-Men, a great go-to on this trickiest of A-Z days. My daughter has recently taken an interest in the old X-Men comic books, the originals from the '60s. A bit of a surprise, frankly. Another one I haven't seen. The challenge is almost over and I think I'm way below .500. Wolverine and Storm are my favorites. Good choice for X!